Skinny & Houli starting 8th year on the air this January 2017! We must be doing something right! Over 50,000 visitors to this site, over 500 guests, we just keep getting better! Thank You Skinny & Houli! Skinny and Houli celebrated their last episode on December 29, 2018! 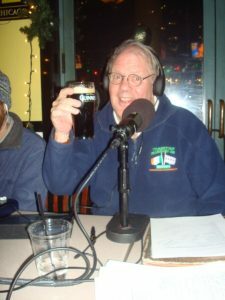 Join Mike “Houli” Houlihan on Hibernian Radio.